1 – device signaling protocol: are you rocking GSM, LTE, IS95/1xRTT/1xEVDO (Verizon CDMA), etc. This matters a lot because if you’re far enough off (like bringing a legacy, non “world phone” Verizon device to the EU), you won’t be able to connect to a tower at all! 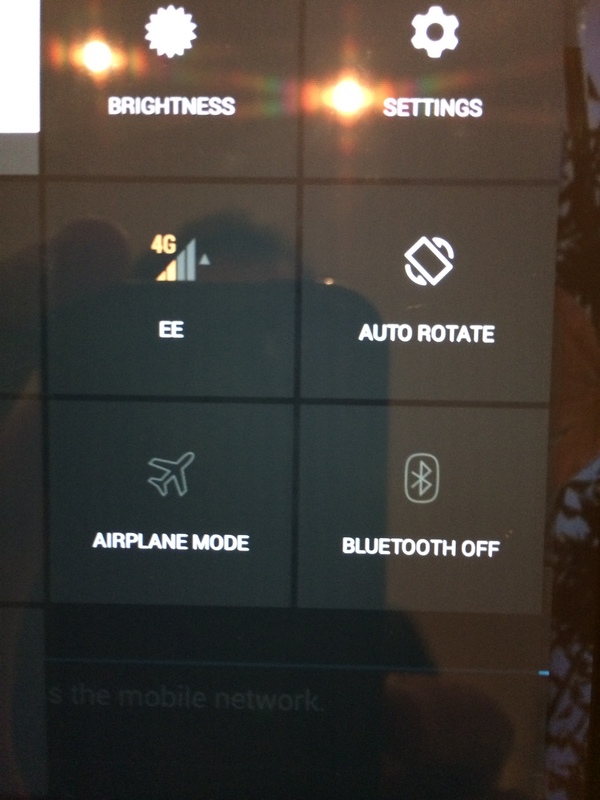 The device is then “wifi only” at best. 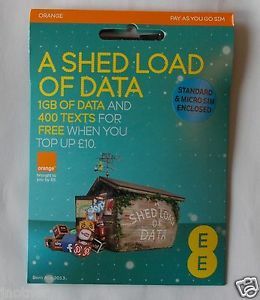 Data by the Shed Load! I had actually wanted Bag Loads, but unfortunately they were sold out. If your phone is locked, it won’t let you swap SIMs, and you’ll be stuck roaming. Given that roaming can cost thousands of dollars a day apparently, if you can’t swap SIMs, turn off cellular data. The exception, and again this is a bit of a spoiler, is T-Mobile. Their data plans have unlimited international “web data” (whatever that means) in supported countries. More on this later. So how is the speed? Quite good then, thanks for asking! 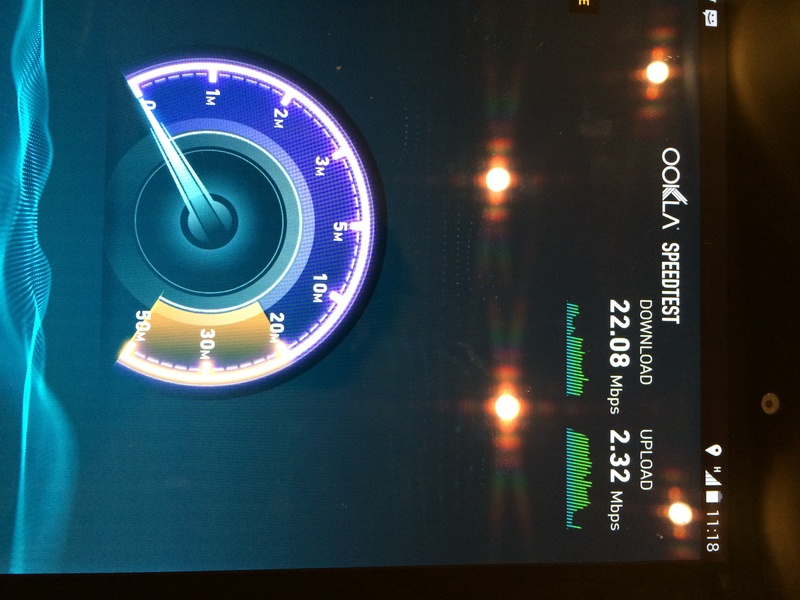 3 – T-Mobile LTE iPad Air: this was he interesting one. I brought along the Air to test the roaming policy and also verify that it’s radio is as flexible as the 5S. I did switch the plan over to the $30/month prepaid data rather than attempting the 250MB free tier. I can report that this was also a happy ending. The iPad roamed to EE most frequently and it looks like my bill has stayed stable at $30. I didn’t detect any restrictions in what I was able to do, and I did establish PPTP VPN, so I’m not entirely sure what “web data” means. As usual with T-Mobile they say “web data”, but I think it just means data. When actually sending HTTP traffic it seems to be proxied, but other traffic didn’t seem to be getting dropped. Of course as always with them YMMV! That pretty much wraps it up for the tech segment other than to say I finally got to sample an Xperia Z Ultra at an O2 store and fell in love. The Nexus 7 suddenly seemed like a clunky dinosaur to me. Buying expensive electronics in pounds isn’t a smart move for someone paid in dollars, so it did not follow me home, but the N7 may be headed for eBay!